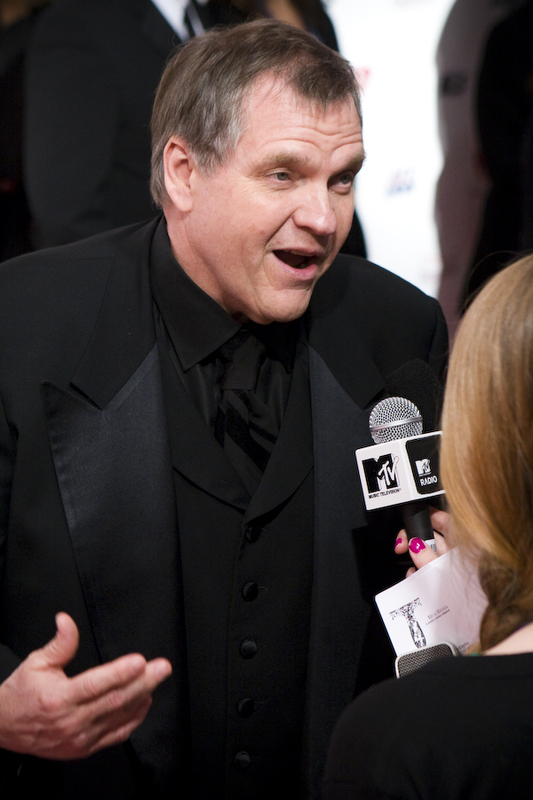 Michael Lee Aday (born Marvin Lee Aday; September 27, 1947) is an American musician and actor best known by his stage name Meat Loaf. He is noted for the Bat Out of Hell album trilogy consisting of Bat Out of Hell, Bat Out of Hell II: Back Into Hell and Bat Out of Hell III: The Monster is Loose and his powerful vocals over a three-octave range. Bat Out of Hell has sold more than 43 million copies worldwide.